The Girl with the Parrot on her Head © Daisy Hirst 2015 Walker Books UK. 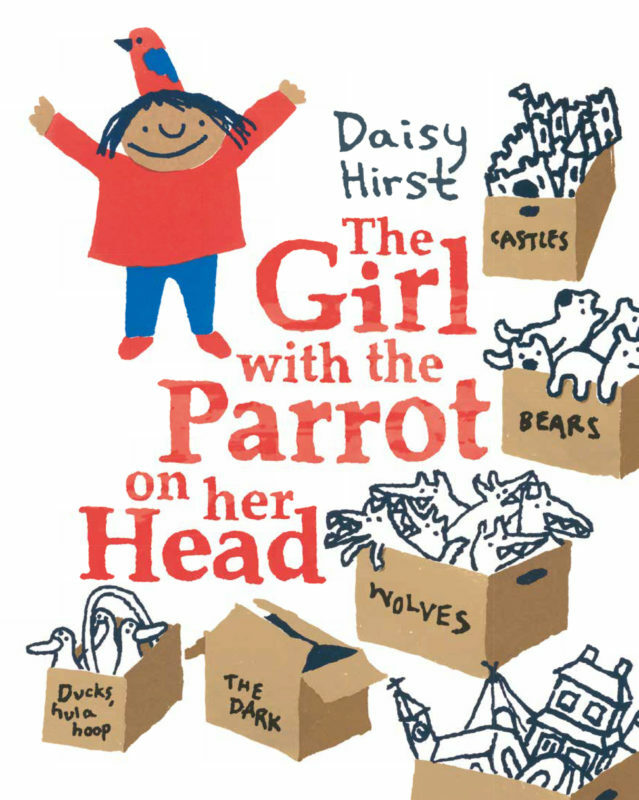 The Girl with the Parrot on her Head © Daisy Hirst 2015, Walker Books UK. Daisy Hirst is from London and lives in Herefordshire. She has wanted to write and illustrate picture books since before she could write. She studied English and Creative Writing at Warwick but never stopped reading picture books or doodling, and went on to study Children’s Book Illustration at Cambridge School of Art, completing her MA in 2013. Daisy has written and illustrated three picture books for Walker Books: The Girl with the Parrot on her Head (2015), ALPHONSE, THAT IS NOT OK TO DO! (2016) and Hilda and the Runaway Baby (2017). The Girl with the Parrot on her Head was shortlisted for the Klaus Flugge Prize and the Sheffield Children’s Book Award and was an Ezra Jack Keats Honor Book. 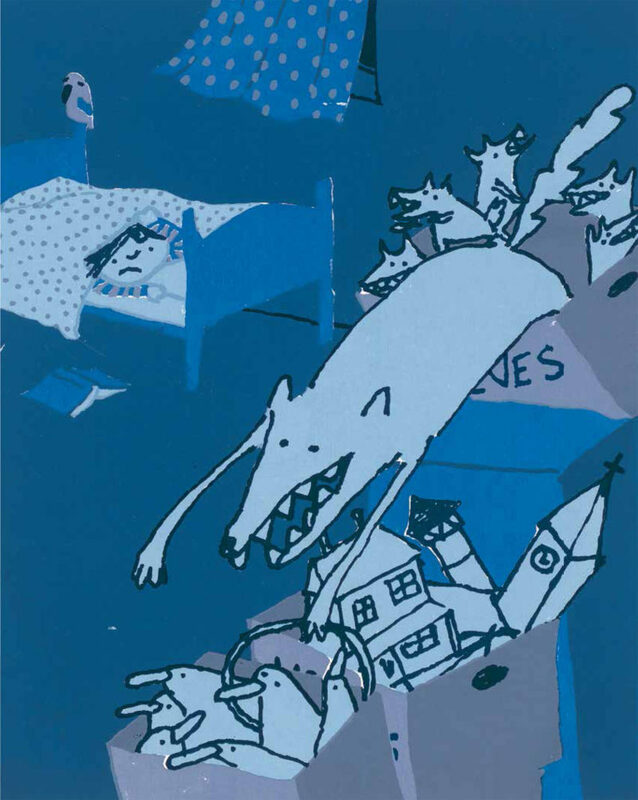 An early version of Hilda and the Runaway Baby won the Lara Jones Award in the 2012 Macmillan Prize. Daisy's books have been translated into eight other languages. She also makes prints, comics, games and greetings cards, teaches Illlustration and runs children’s workshops and events.